In Slovakia freestyle and freeride snowboarding together with freeskiing (freestyle & freeride skiing) have seen a boom lately. In recent years fun parks with various jibs have been built in every major skiing resort. 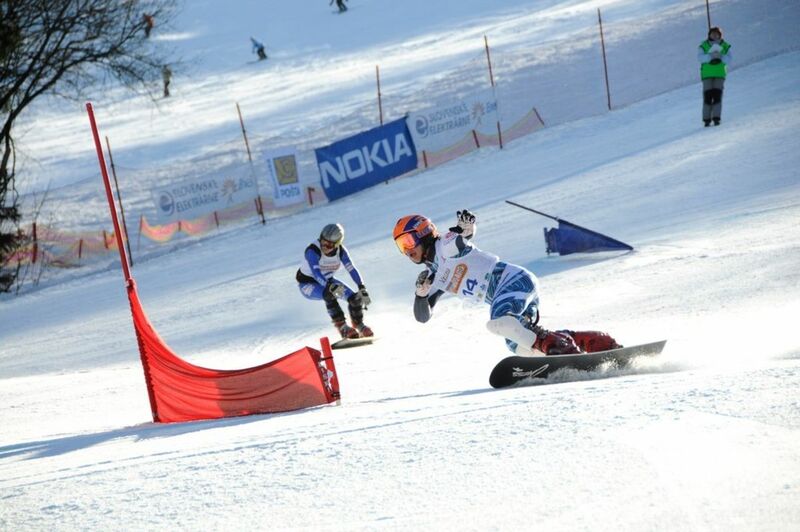 In our country, a fun park (also called snow park or snowboard park) means a certain prestige and it influences considerably the opinion of the large public as well as the opinion of freestyle riders themselves who are grateful that they can fully enjoy this sport. It is always a group of keen local snowboarders that is behind the construction of the parks, because they take the biggest part in realisation of the projects of snow parks. Frestyle events have been going full blast and in every snow park the bigger and bigger events are being organised that attract people and media to look at the young riders performing their art on huge jumps or rails. The Burton Snowboard Park on a moderate hill in Otupné Ski Resort, a ski lift along the whole park, admission to the park with a valid skipass, five freeride zones (three on the northern side and two on the southern - in Chopok - Juh Resort). Javorina Snowboard Park with a balanced ski lift and possibility of BorderCross and Slides is located at the altitude of 1,365 to 1,456 metres above sea level. Several rails and jumps are constructed in one line for both experienced and less-experienced skiers. The park can be reached by a ski lift called Rekreačný with a Javorina ticket. The resort includes 480 metres of well-maintained ski slopes for snowboarding fans and freestyle skiers. A snowboard park that provides an opportunity to practise BorderCross, FunparkJumps, FunparkCorner, FunparkBox, Slides, runs suitable for freeriding, jumps with many rails and jibs, snowboard club Bulldog. SKICHEM resort contains a U-ramp for snowboarding on a special slope for snowboardists, with a wide array of natural obstacles, man-made barriers, benches and railings. The Represent Snowboard Park is suitable for fans of freestyle skiing, with courses as long as 400 metres, and includes a ski lift. It contains artificial snow and sound distribution, and it is admission-free. It offers platforms of various levels of difficulty, barriers and is safely separated from skiing slopes. The resort also contains a free-ride zone for fans of extreme sports. 700 metres of well-maintained tracks and a snowboard park that offers BorderCross. 600 metres of well-maintained tracks and a snowboard park offering a U ramp, BorderCross, FunparkBox and a school of snowboarding. 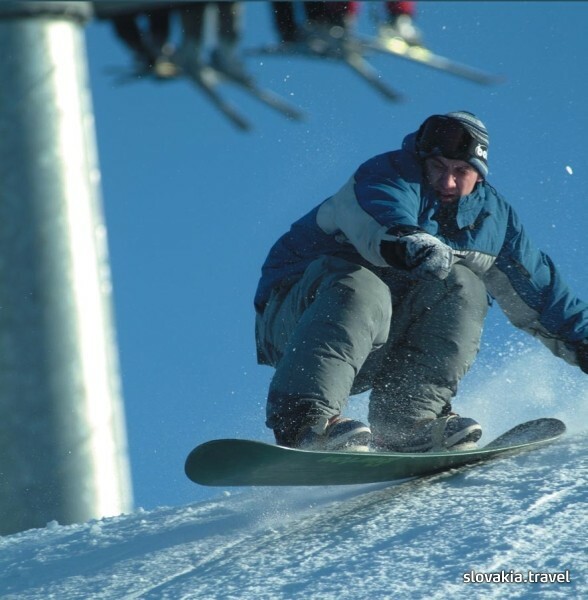 Snowboarding fans can have enjoyable experience in the Paseky a Príslop Resort on artificial snow and in Poludňový Grúň Resort on natural snow. Experienced fans can enjoy a demanding (black) slope in Oštiepková mulda Resort.